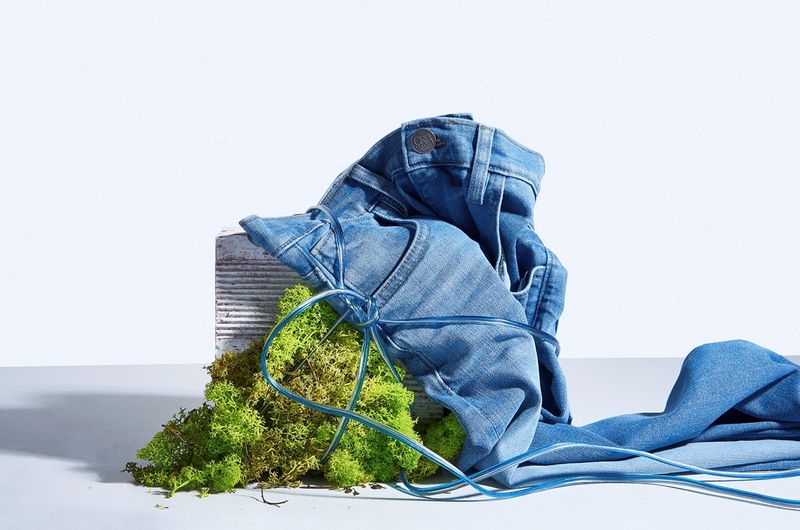 The American denim brand Tellason is celebrating their 10-years anniversary this year. 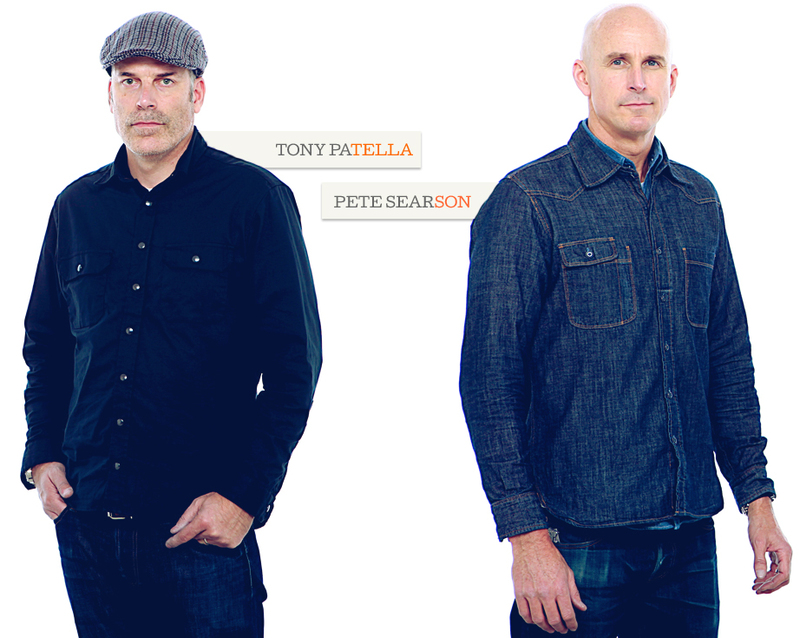 The brand is founded by Tony Patella and Pete Searson, like-minded friends since 1990. 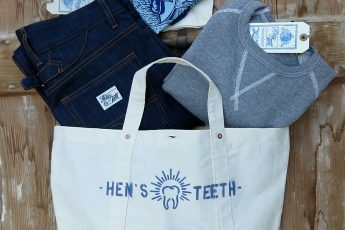 Their shared love for durable and high-quality made goods are the base why they started their brand 10 years ago. When they started the economy suffered globally, but on the other hand, people were becoming more aware of what they really wanted to buy. The mindset changed for a lot of people, so perfect to jump into this as a brand and offer products that aren’t seasonable items, but instant classics. 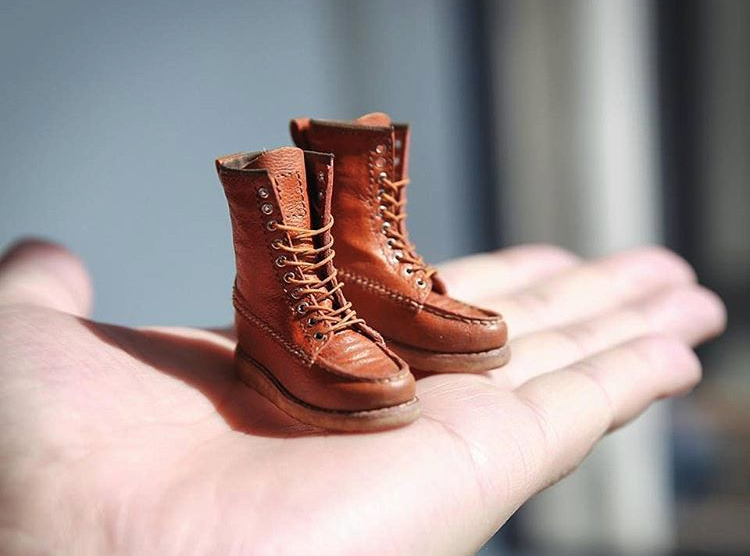 This was exactly what Tellason had in mind with their first pair of jeans. 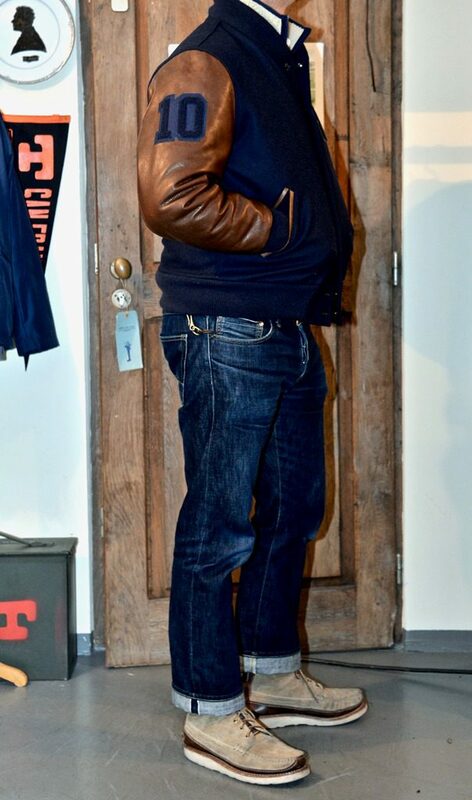 It was the John Graham Mellor, a slim straight fit jeans, and still their best selling jeans in their collection. It was made with great care and precision with close attention to the finishing details and most importantly, the fit. For the fabric they worked with the legendary Cone Denim White Oak plant, and became one of their largest customers of the mill until they closed their doors in Greensboro by the end of 2017. The brand is 100% committed to the city of San Francisco and is also the hometown of their jeans production. Its also where the denim story started almost 150 years ago making jeans for miners who were searching for gold. 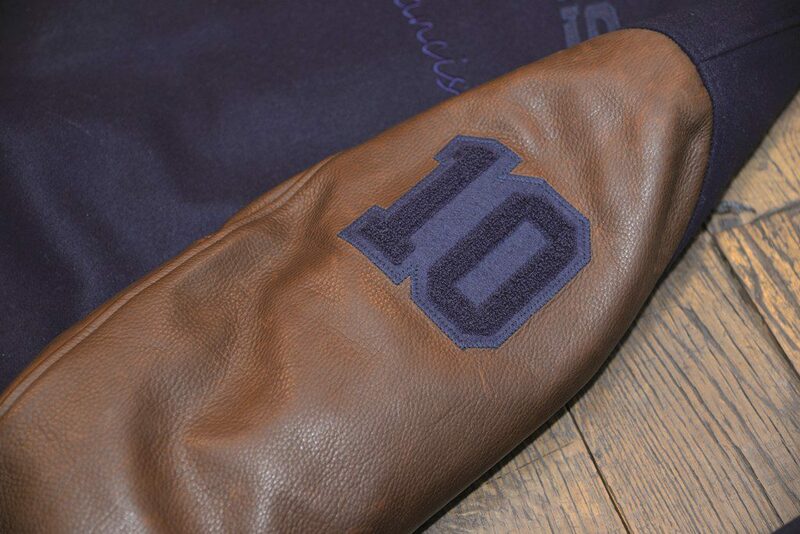 To celebrate the brands 10-years anniversary they produced a special baseball (varsity) jacket. 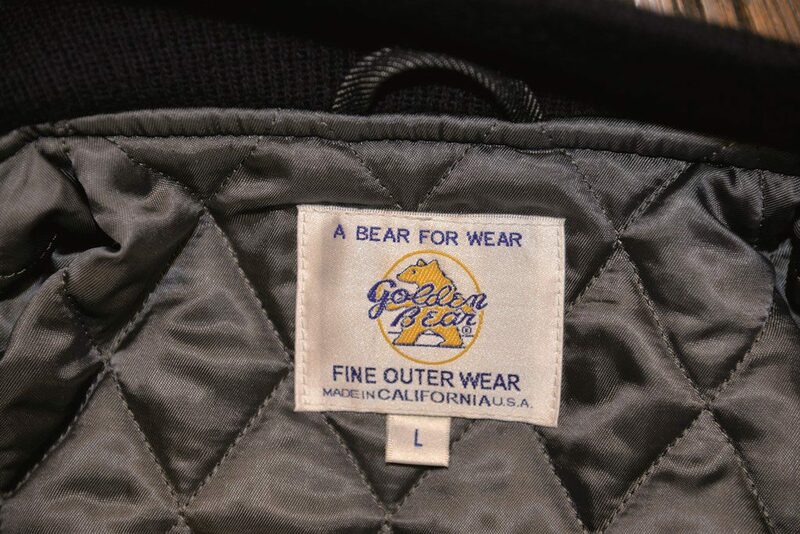 The jacket is produced by the Golden Bear Sportswear company from San Francisco. 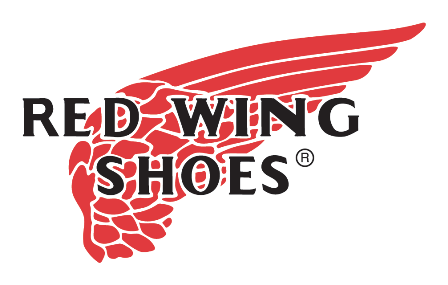 They’re known for producing jackets since 1922. 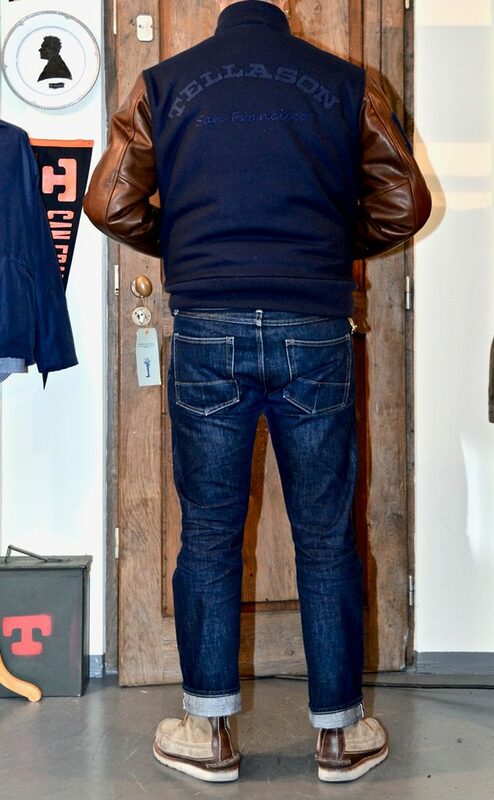 The anniversary jacket is made of an US-made dark navy Melton wool body, and full Aniline cow leather, US tanned sleeves. It has a wool rib knit collar, waistband, and cuffs. 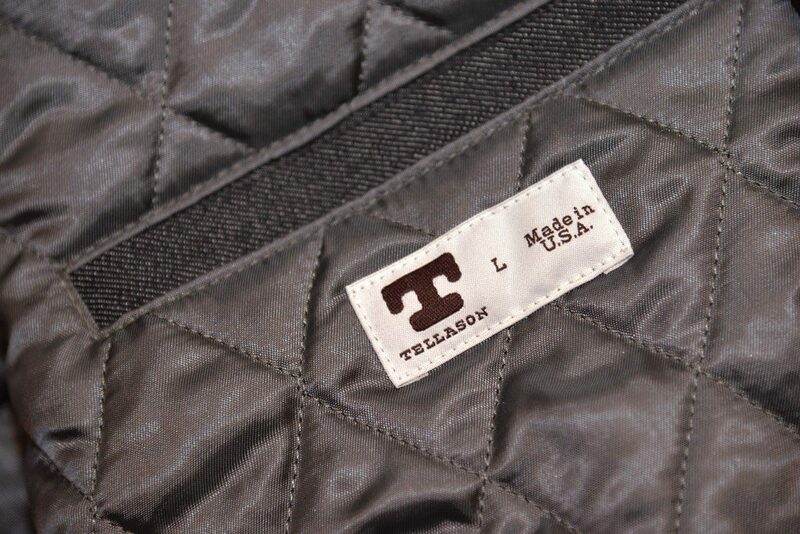 For the inside lining, they used a silver quilted Acetate one. 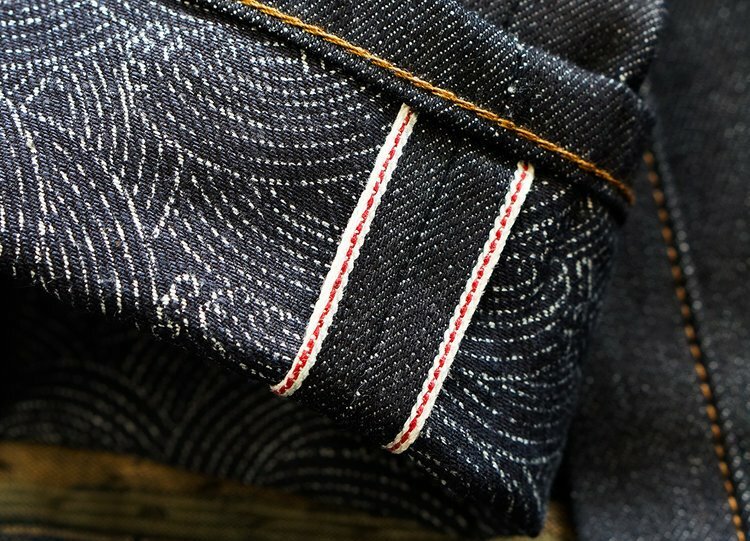 There’s an inside pocket welt and a hanging loop made from raw denim. The closure has snap buttons. 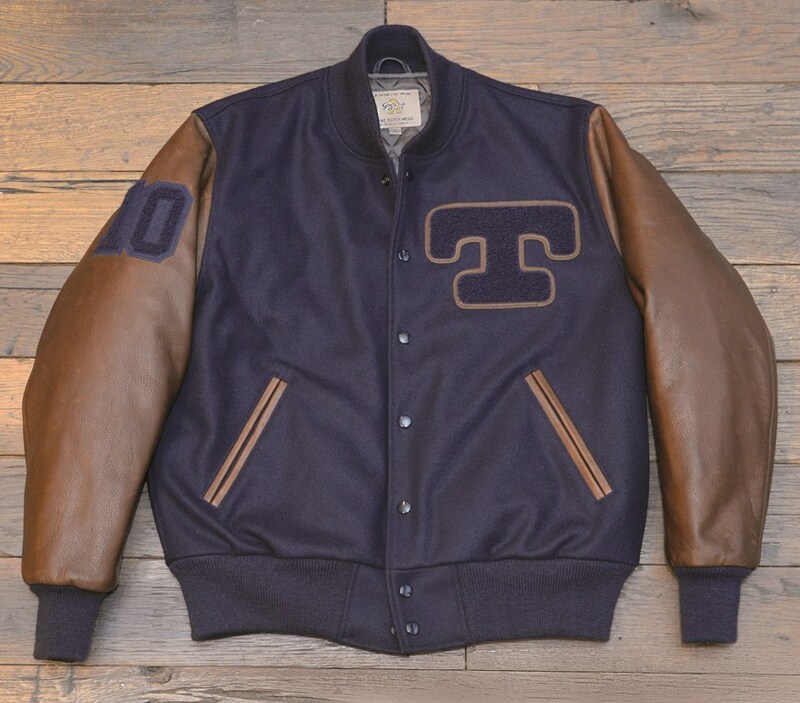 On the front of the jacket is a large T-brand Chenille on leather embroidery, same as the 10 on the sleeve. On the back on the jacket is a felt sewn on chain stitch embroidery. 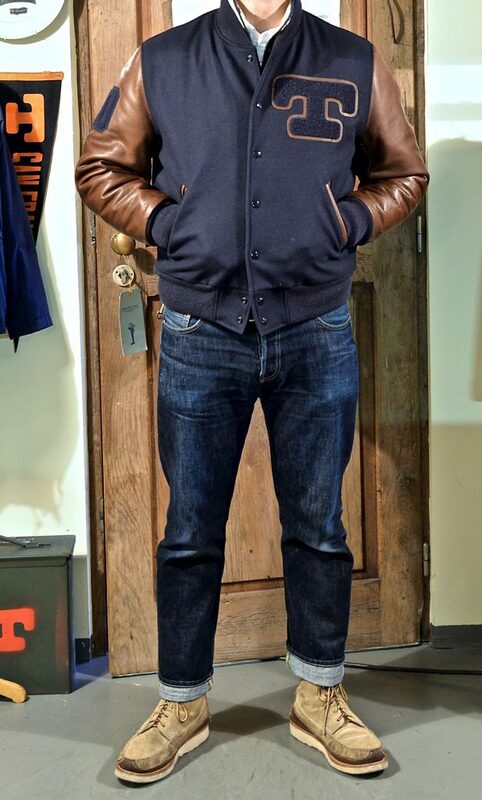 The jacket is made on Potrero Hill in San Francisco. It will be available in September this year.